Astronauts on board the International Space Station have many tasks, but a consistent favourite is taking photographs of Earth. The ISS astronauts dont just take digital images randomly. The photos they shoot are part of a well-defined program of data collection co-ordinated through the Crew Earth Observations team at Johnson Space Center. Current research targets include glaciers, deltas, urban areas, coral reefs, megafans (inland deltas), and long-term ecological monitoring sites. Dynamic events such as hurricanes, dust storms, volcanic eruptions, and fires are also imaged when possible. 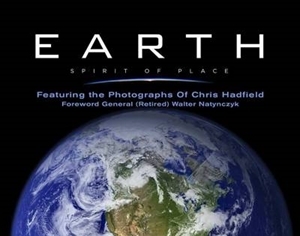 Astronauts also document the growth and change of human-made features, such as cities. 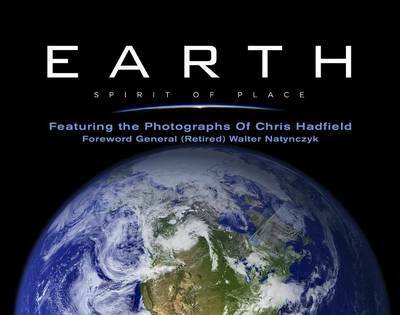 The database of astronaut photography is freely accessible via the Internet and has made this book possible. For Chris Hatfield's 1,000,000+ Twitter followers, you will also find his artful tweets enlivening captions of his images. Complementing his photos are a number of NASA satellite shots captured by various orbital platforms over the last few years. As millions of you know, he was successful beyond anyone's expectations. Pallab Ghosh of BBC News observed that; "He has probably become the most famous astronaut since the days of Neil Armstrong and Yuri Gagarin." Couldnt agree more.